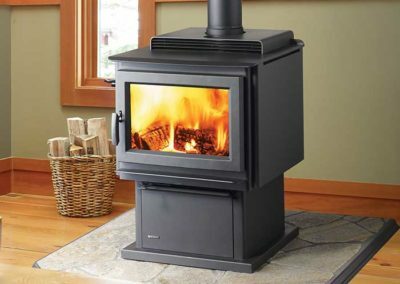 In the past, steel stoves had a reputation for warping, but if that’s kept you from considering a steel stove, it’s time to take another look. 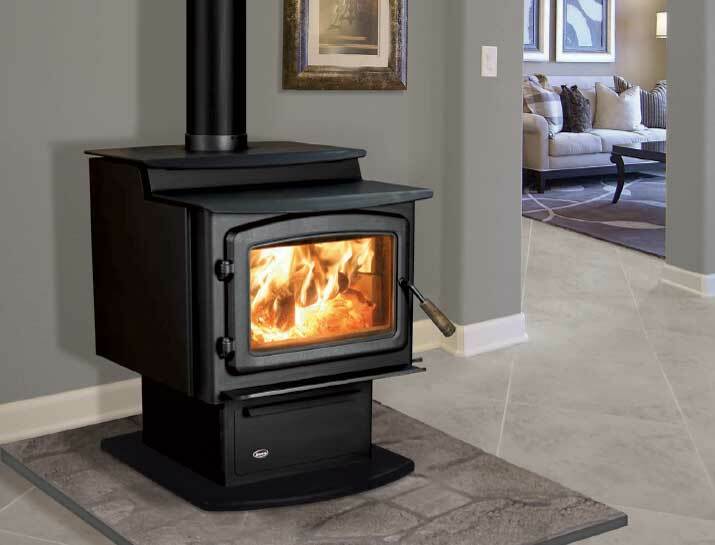 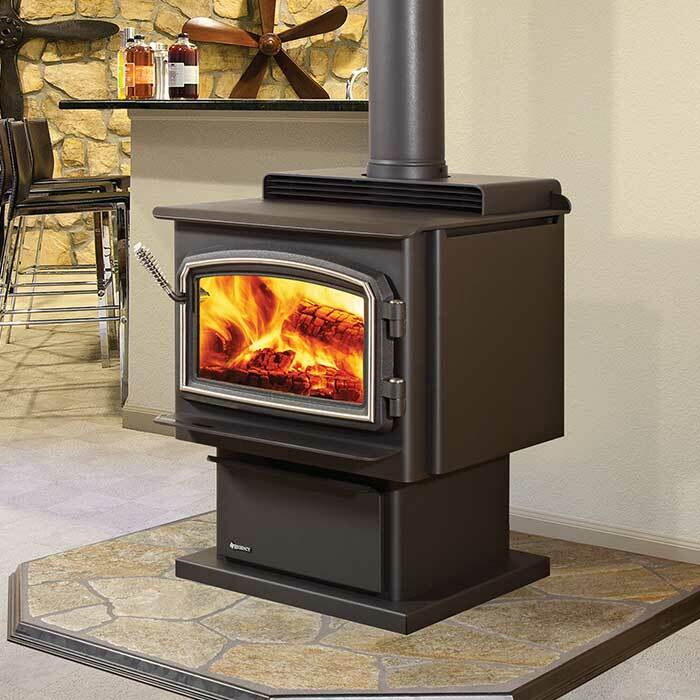 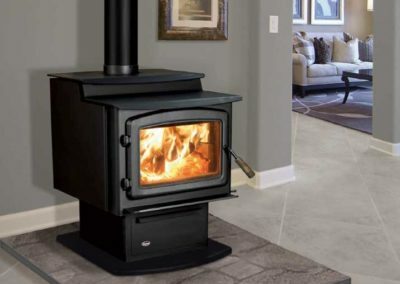 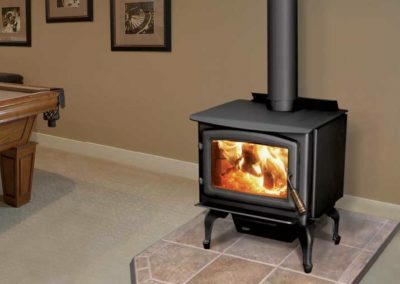 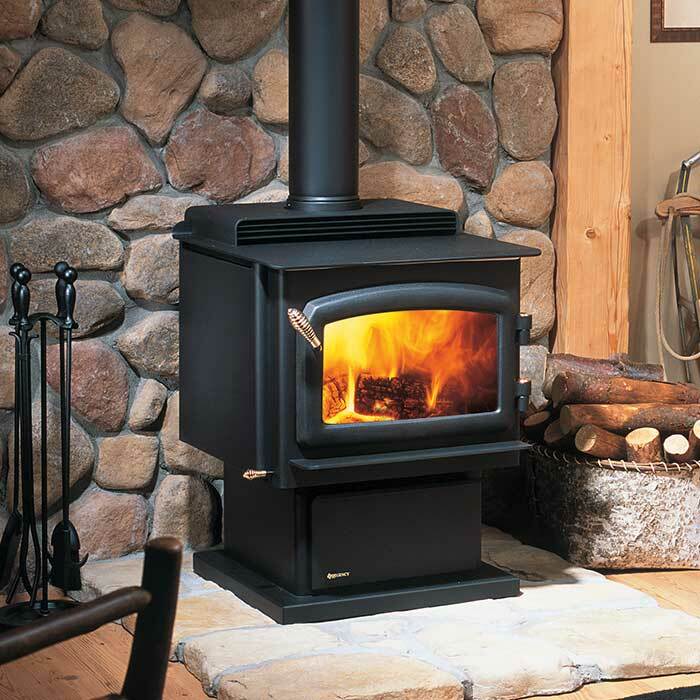 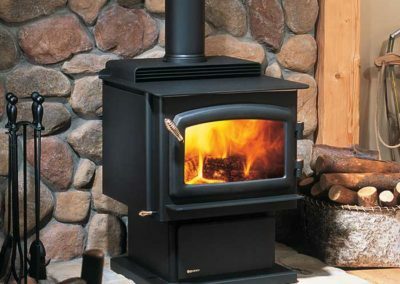 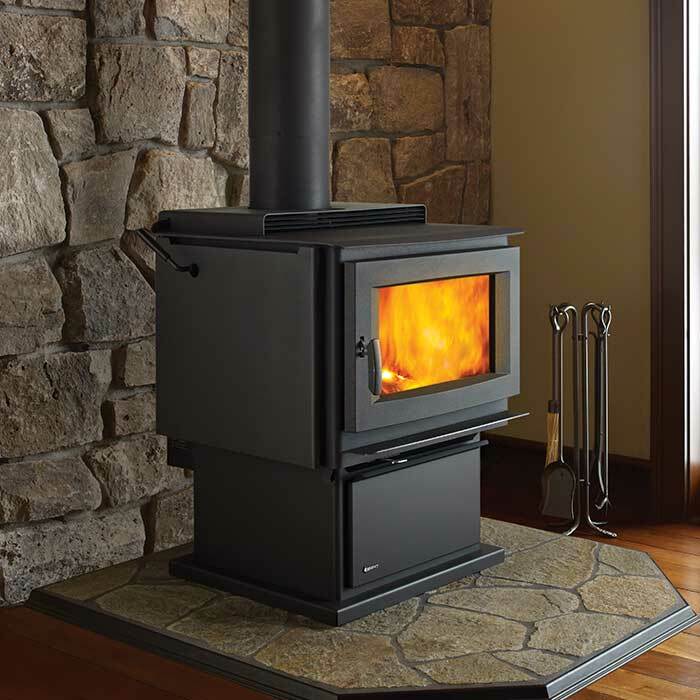 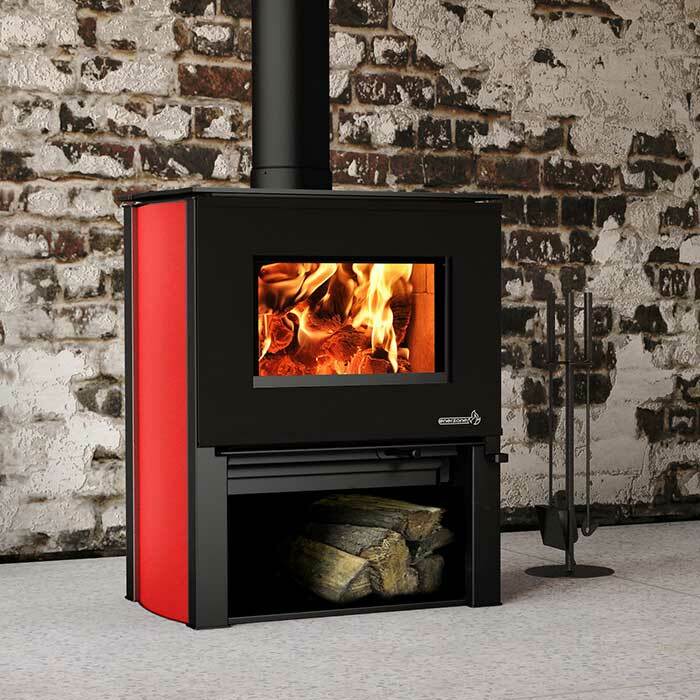 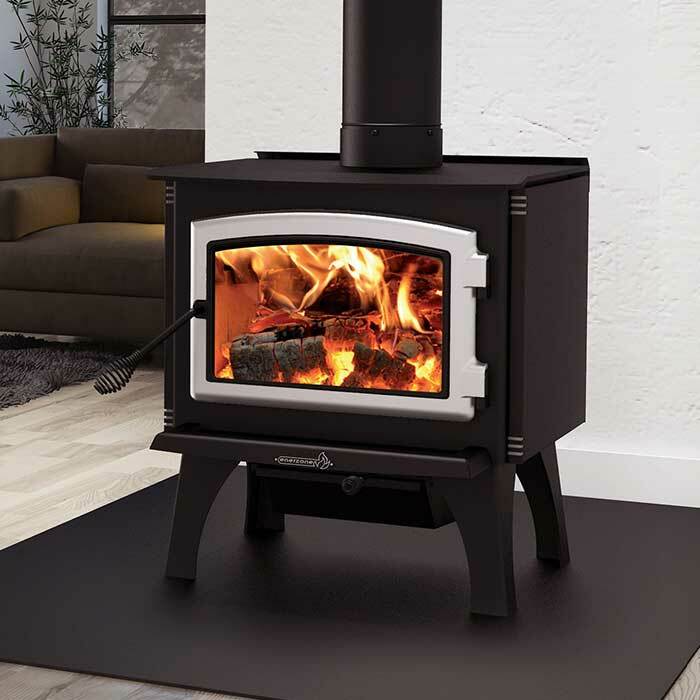 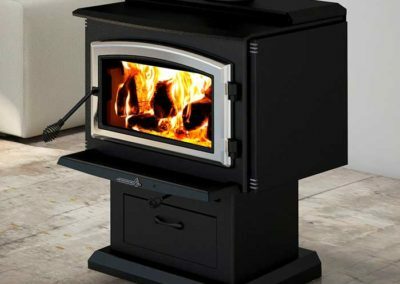 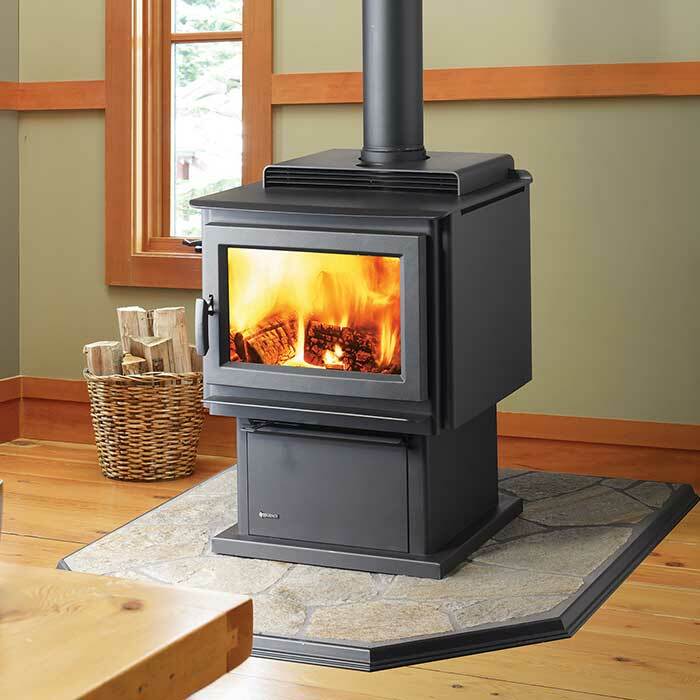 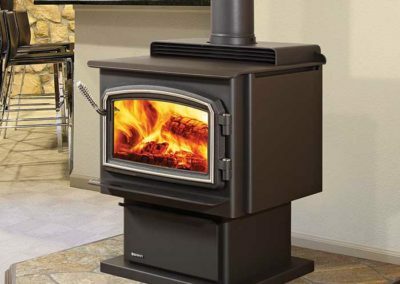 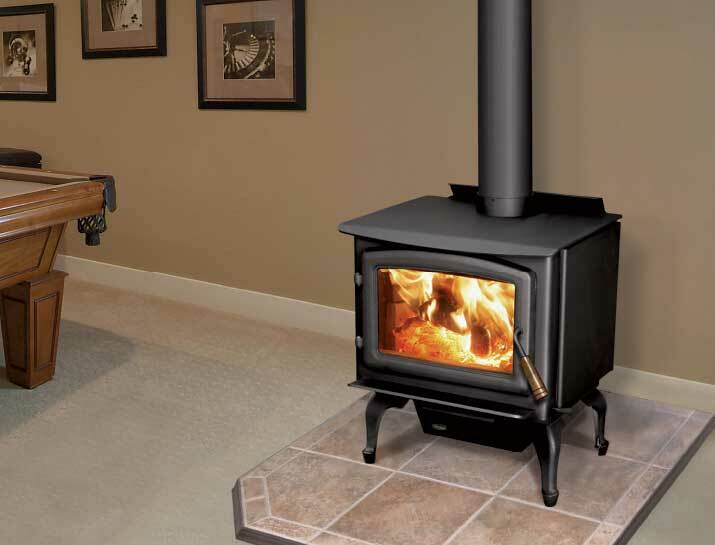 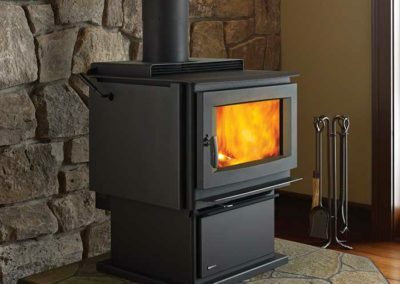 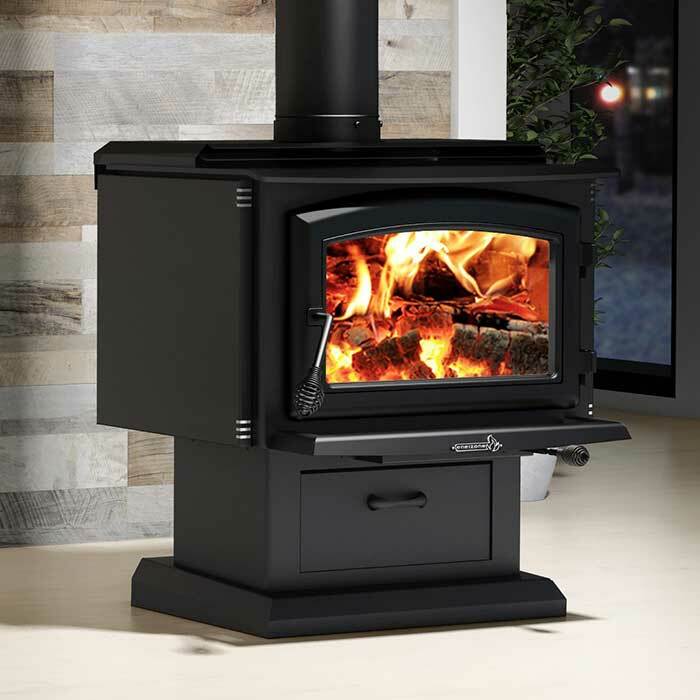 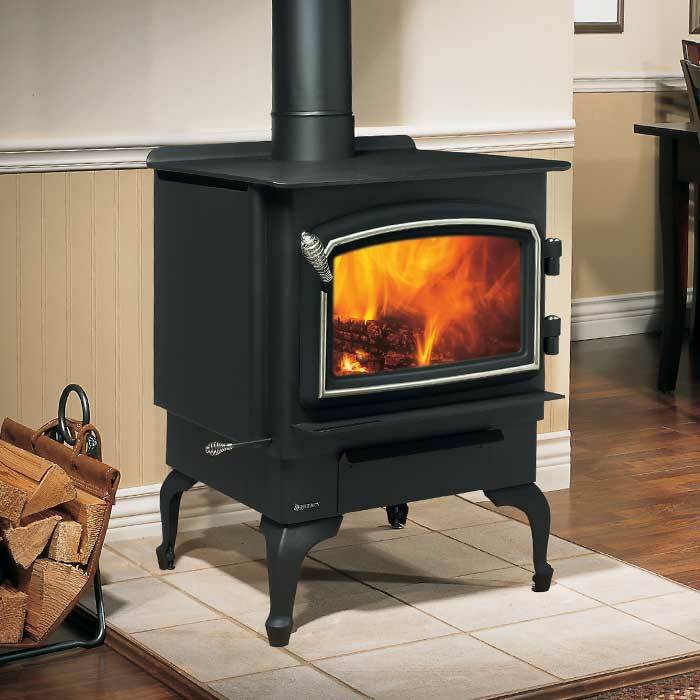 Today’s steel stoves are strong, durable, highly-efficient, and airtight, and you don’t have to worry about warping anymore. 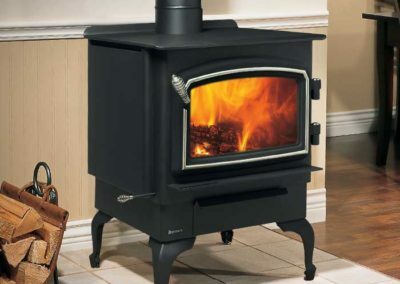 While it’s true that cast-iron is able to retain heat for longer periods of time after the fire dies down, cast-iron stoves also take longer to heat up. 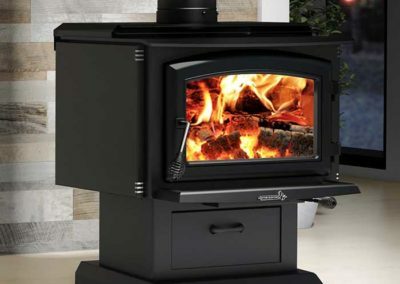 Steel stoves, on the other hand, can get heat radiating out into your space shortly after the fire’s started. 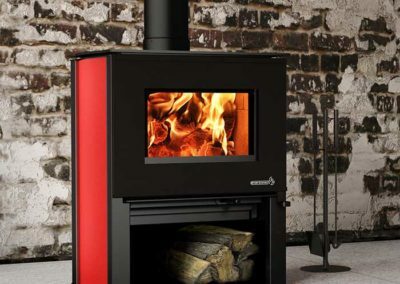 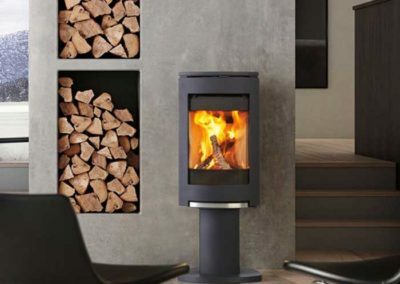 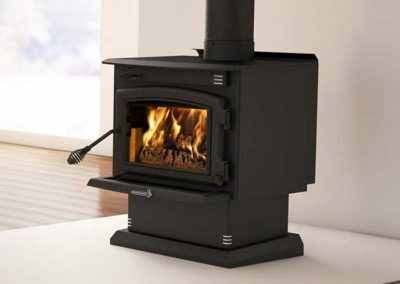 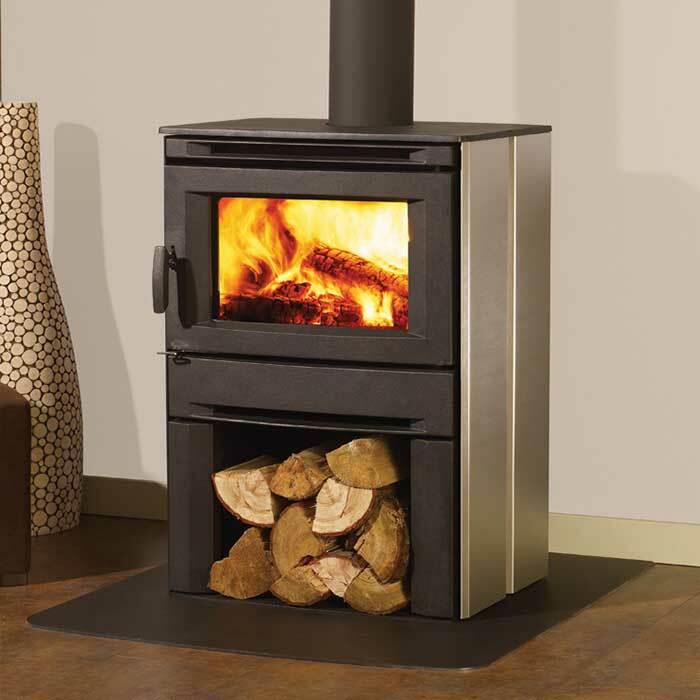 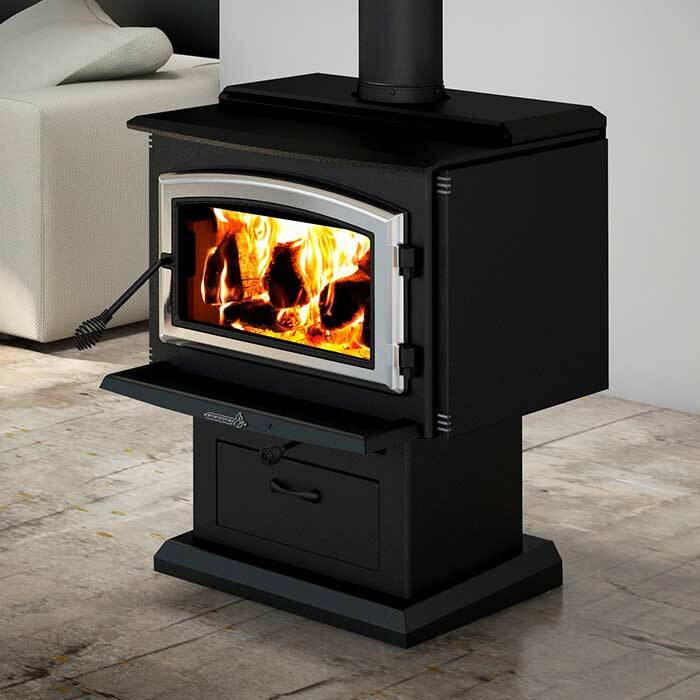 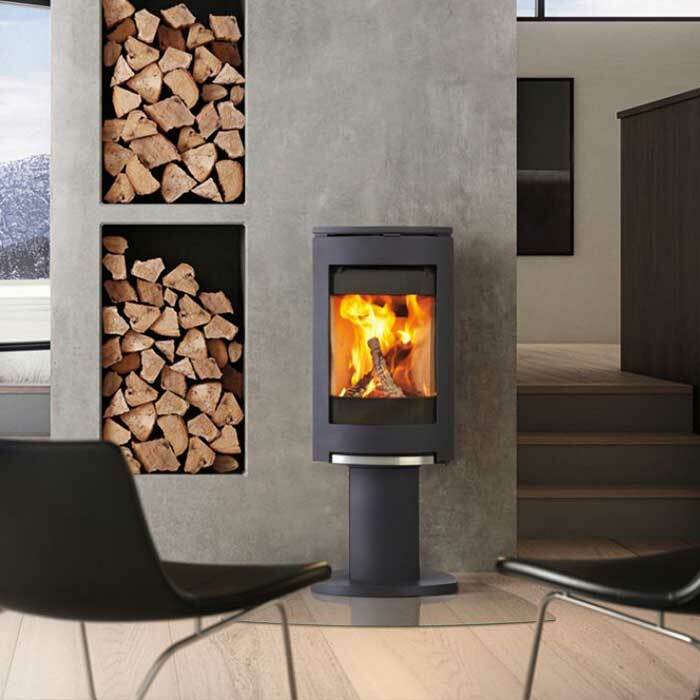 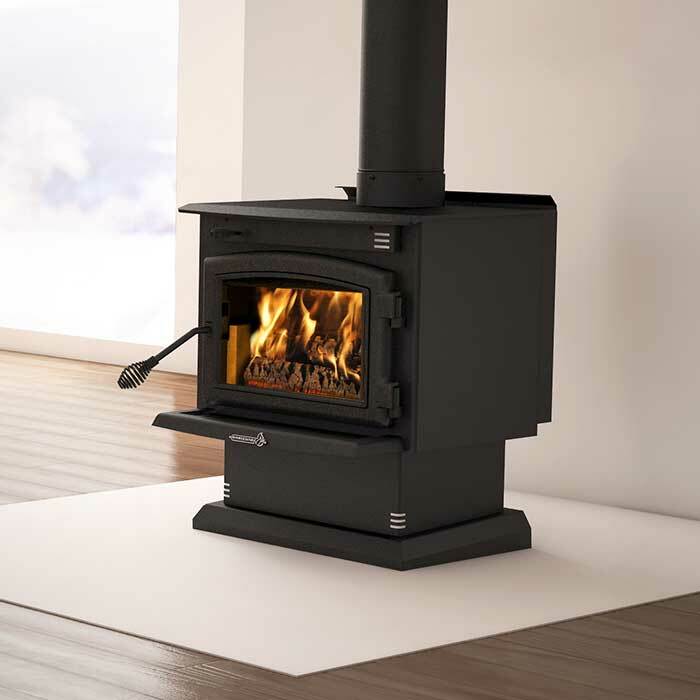 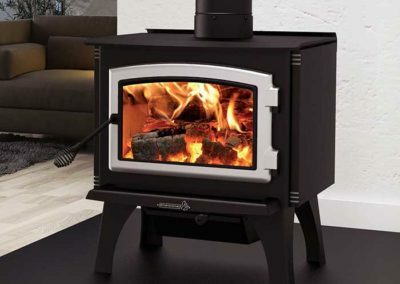 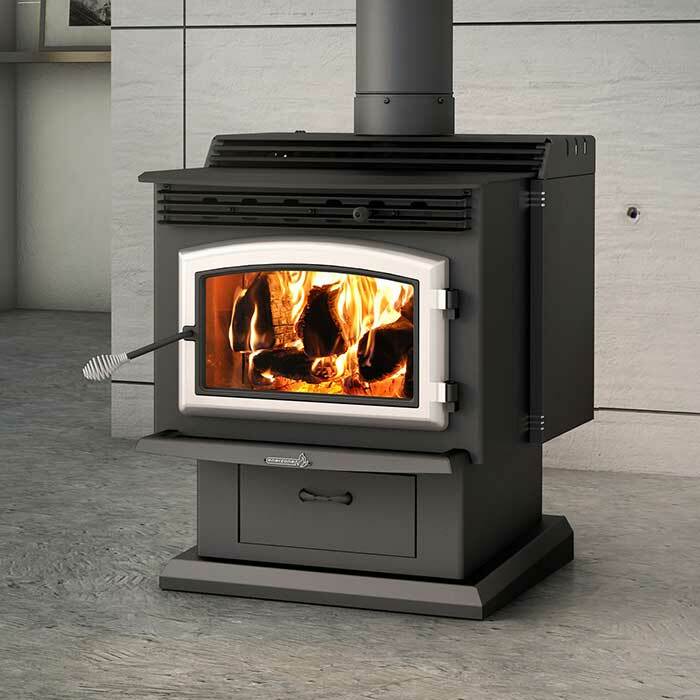 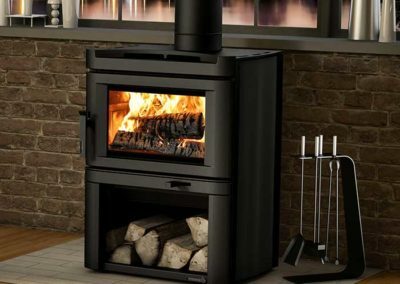 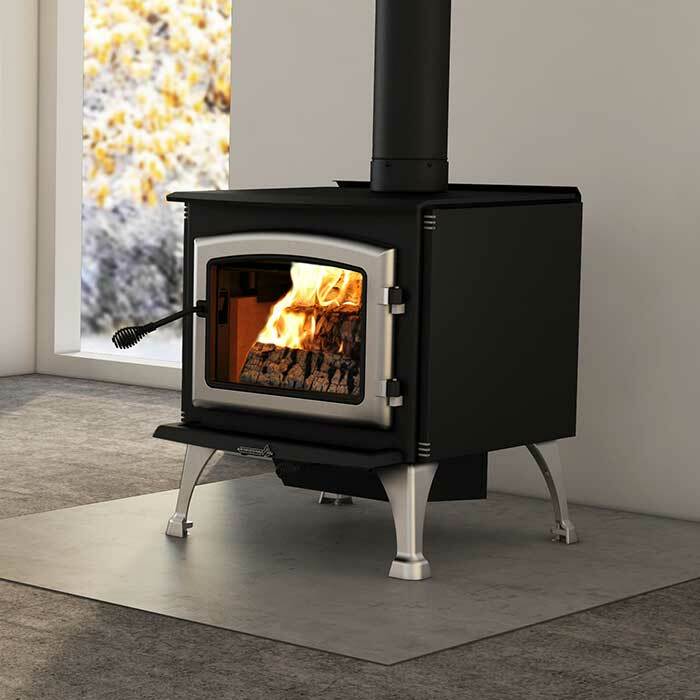 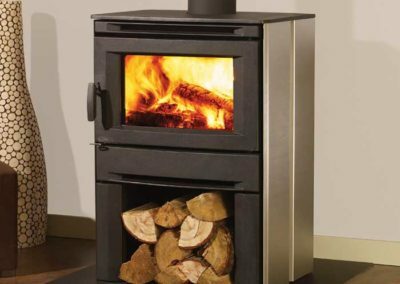 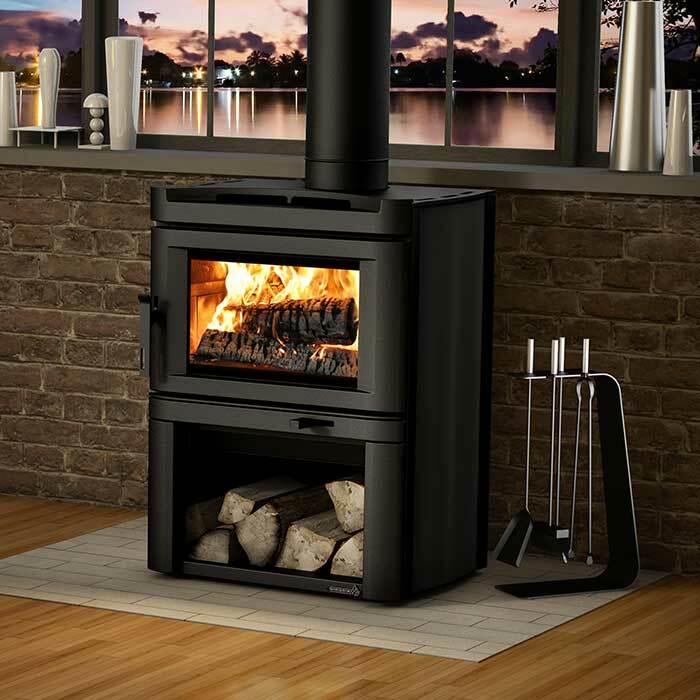 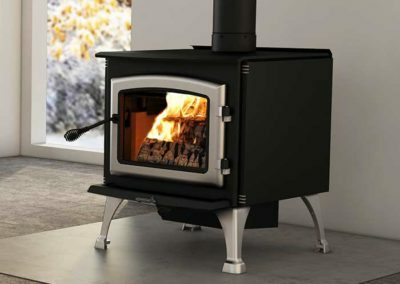 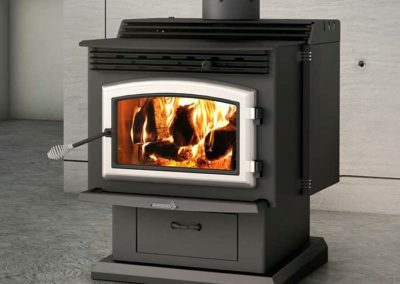 Aesthetically, steel stoves typically feature clean, smooth lines, which makes them great for homes with a more modern or contemporary feel or style.